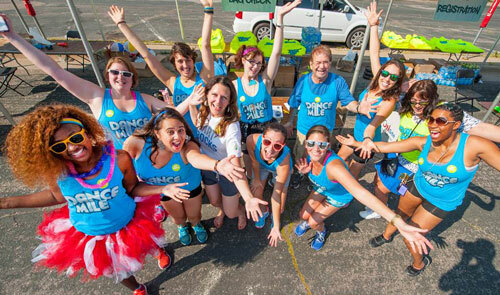 The Dance Mile is an interactive dance festival on closed off city streets led by a custom sound float, MC, & DJ – Dance down the streets of your city with us! 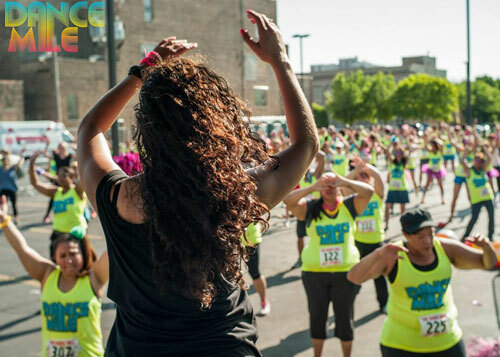 * Dance down one of the most iconic areas in Minneapolis! 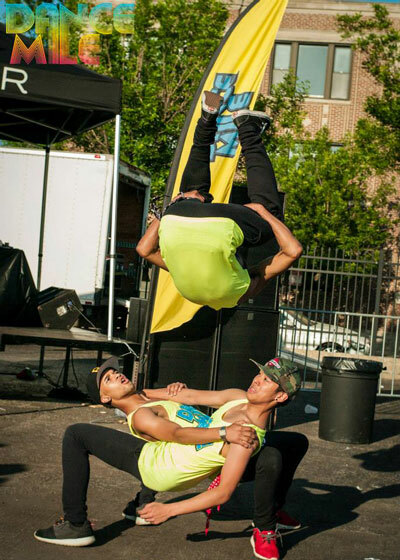 Minneapolis Dance Groups – We want you to join our festival! Thank you for visiting our Volunteer Page! As of 7/30 we are set for volunteers, if anything changes we will make the email address below live before the event. Dance On!